Schalke 04 are in talks with Chelsea on turning the loan deal of Ghana’s Abdul Rahman Baba into a permanent deal. However, the contract of Baba with Schalke will have a clause that will consider if he is 100% fit from his knee injury. Baba suffered the cruciate ligament rupture of his knee during the Africa cup in January. His injury is so serious that he is not expected to recover before autumn. Currently, Baba is undergoing rehabilitation in Schalke, where he is in good hands. If the deal comes to fruition, Baba will have the chance to work with a coach, Markus Weinzierl, who trusts his talent and rejuvenate his career with Schalke. It is a win-win for both sides. FIFA decide that Eric Maxim Choupo-Moting can play for Schalke. Rahman Baba got injured at the Africa nations cup in the match between Ghana versus Uganda last week in Gabon. 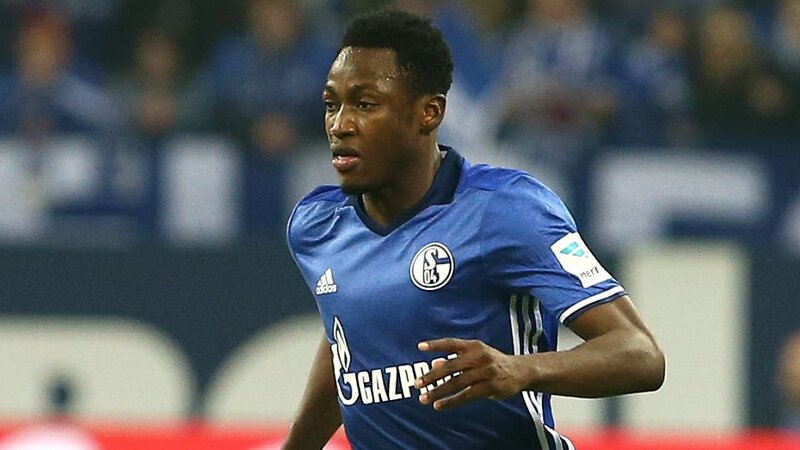 According to a statement issued by Schalke today, “Abdul Rahman Baba’s injury to his left knee was found to be worse than was initially forecasted after his operation in Augsburg yesterday. It presented a picture of a complex rupture to his cruciate ligament along with tears to his internal and external cartilage. Baba is expected to be on the sidelines for some months to recover from the successful operation. Therefore, his loan deal with Schalke may have come to an end for this season.